Roka Pet Photography creates stunning artwork that is unique and emotive. 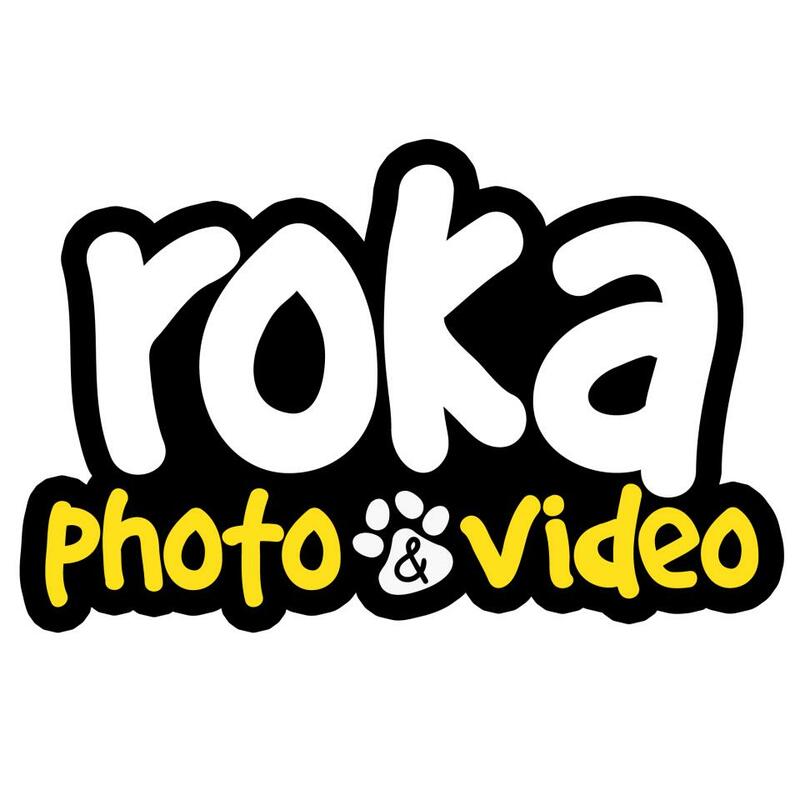 With their signature "Outdoor Studio" style and exclusive "Underwater Dog Photography", Roka caters for the most devoted dog owners who pursue breathtaking memories. What sets Roka apart from all the other pet photographers is their "Outdoor Studio" style of imagery that captures the colour and diversity of the outdoors with the detail and drama of studio!Roka believes in giving back to our furry friends and gives extensively to many animal welfare groups to help promote adoption, responsible pet ownership and stop puppy farming. Roka started in 2010 by Melbourne couple Rodrigo and Kate (Ro-Ka). They wanted to be able to give fellow pet lovers beautiful and emotive images of their pets that they would treasure forever. Rodrigo has been a professional photographer for over 15 years. Originally photographing weddings and portraits, Rodrigo now spends most of his time photographing pets. Pet photography can be very challenging and Rodrigo's love of animals and the unpredictability of the sessions is what fuels his passion. Kate is very active in the doggy world. She trains Barney (her LabxKelpie) in flyball, agility and soon dock jumping. She loves getting to know all the clients and their pets stories and strives to make sure you receive a 5 star experience from start to finish. Rodrigo and Kate have 2 fur babies: Bongo the German Shepherd and Barney the Labrador X Kelpie. To see our portfolio and for more information please visit our website. If you would like to book your session or have any questions please call Kate or send a message.